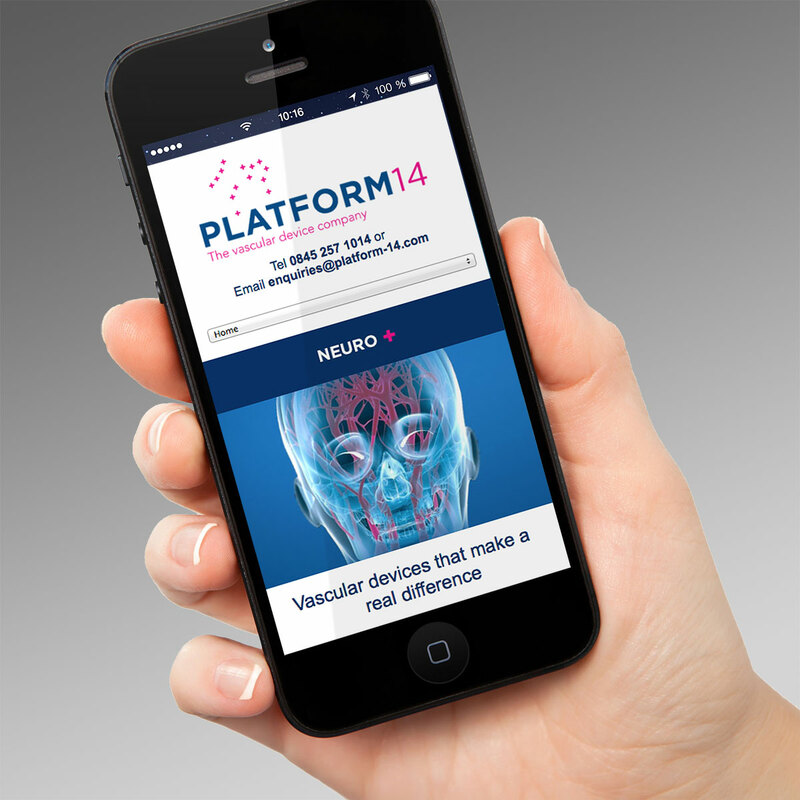 Platform-14 produce and supply medical devices for Interventional Radiologist and Endovascular surgery. 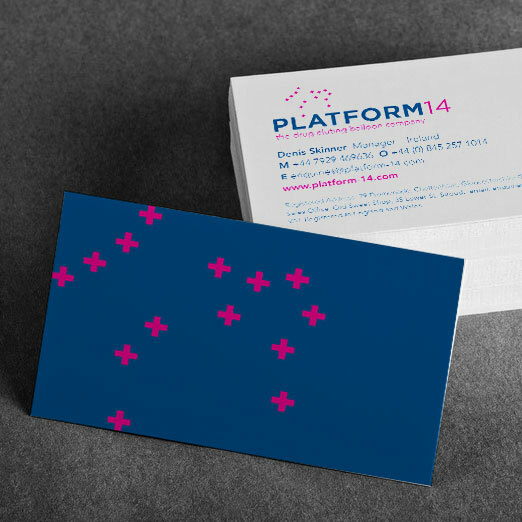 P14 asked us to design and develop a new brand identity system that would differentiate themselves from their competitors. 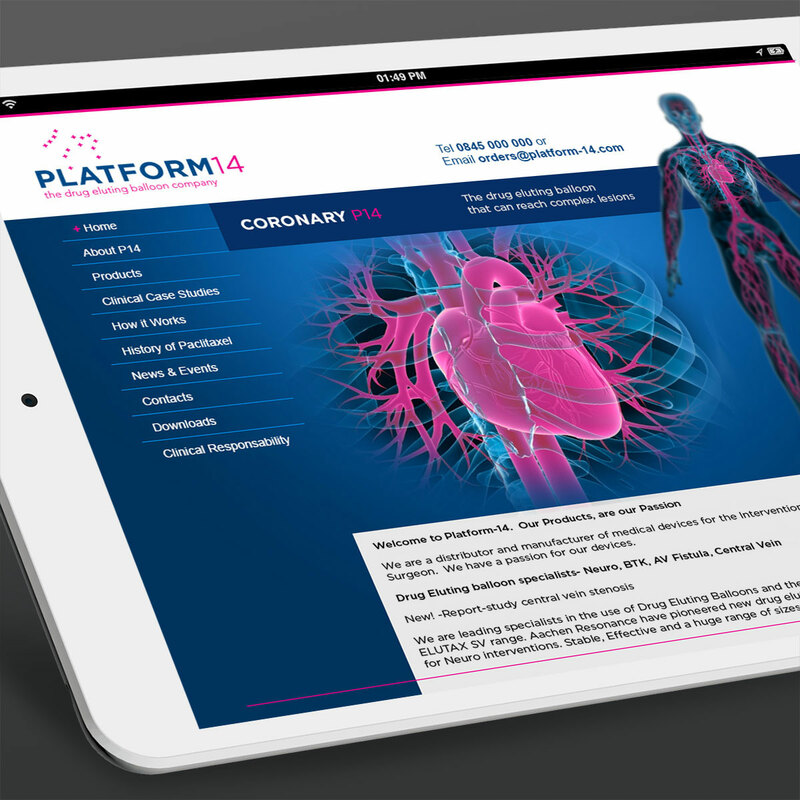 Alongside the new identity we produced a responsive website, stationery, advertising and marketing materials including exhibition and conference graphics.